United Steel has a long history and a strong reputation for in-depth knowledge, quality and innovative service solutions having serviced the local market for over 45 years. Our in-house processing equipment and strong supplier network means we are well placed to meet most needs. United Steel carries a full range of Hot Rolled, Cold Rolled, Coated and Painted BlueScope products. 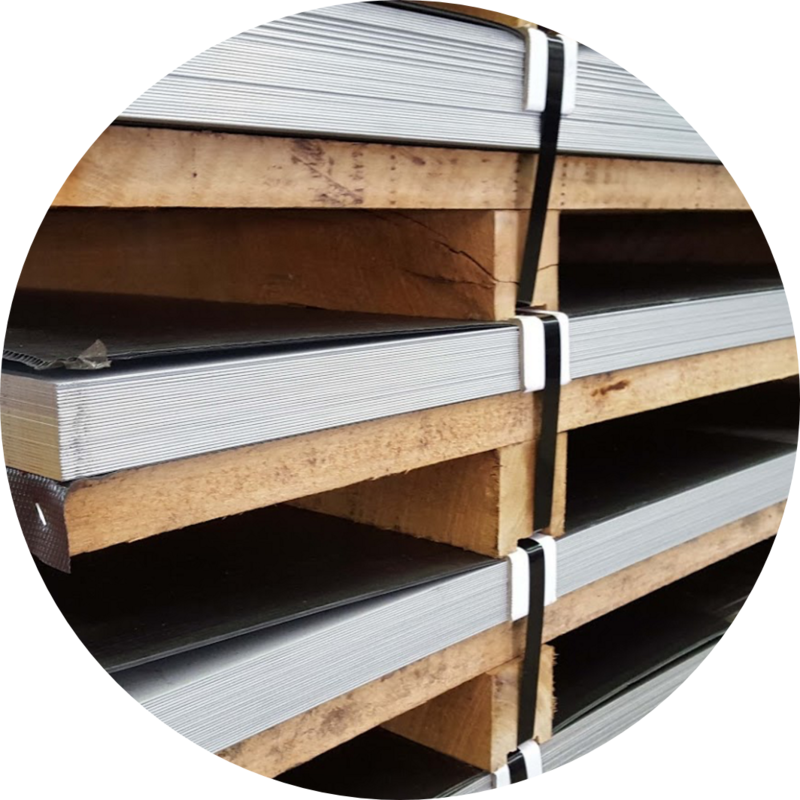 To complement our BlueScope products range we also carry a wide range of high quality, imported steel products that are not readily available from other sources. All of these products are certified to comply with Australian specifications and quality standards. United Steel is a specialist stockist & processor of sheet and coil products. Our team is available to support your business with a complete sales, technical & service package. Processing stock products to meet individual project specifications.